Glass recycling: Many businesses produce significant quantities of glass for recycling – businesses such as restaurants, cafes and of course bottling companies etc. We expect the usage of glass bottles and containers to really increase over the next few years as people everywhere become aware of the terrible consequences of using plastic bottles and packaging. Plastic bottles and containers have been seen as huge benefits until recently – i.e. as they are cheap, light and easy to form. The main issue of course – is that they are very difficult to effectively recycle – i.e. with less than 10% of plastic containers being recycled globally in 2019. Plastic can only be recycled a certain number of times – usually assumed to be less than 10 times – as the polymers weaken each time. This requires a larger and larger amount of new virgin plastic to be added each time. Glass recycling – on the other hand – can be recycled effectively pretty much indefinitely. The other benefit of glass packaging is that it is non toxic – i.e. it does not break down in to micro plastics and is not consumed by wildlife! There are many good solutions available for glass – such as a mixed commingled recycling bin (the yellow bin) that includes bottles, plastic bottles, metal cans etc. Alternatively – you could consider a dedicated crushed glass collection also. In today’s blog – we intend to cover the recent question marks placed on the Australian glass recycling industry by the recent Four Corners tv expose. How is glass recycled – i.e. how does glass get recycled in 2019? So – how is glass recycled in 2019? Glass has effectively been recycled for thousands of years – by melting it down and reforming – think about the images of glass blowing etc. – The consumer throws glass into a recycle bin. -Glass is taken from the bin and taken to a glass treatment plant. – The glass is sorted by colour and washed to remove any impurities. – The glass is then crushed and melted, then moulded into new products such as bottles and jars. Or it may be used for alternative purposes such as brick manufacture or decorative uses. – The glass is then sent back to the shops ready to be used again. – Glass does not degrade through the recycling process, so it can be recycled again and again. The system on paper is very simple and just requires glass to be collected, sorted and cleaned for processing. As we see below – in 2019 and given the ongoing recycling crisis – which is also impacting is glass recyclable in Australia. 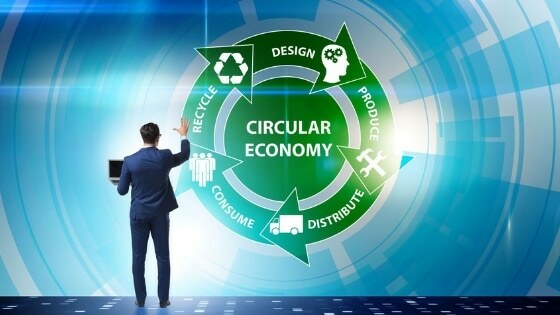 The recent Four Corners expose – cast a less than flattering light on glass recycling and highlighted the tough market conditions. It evens means the question “is glass recyclable” is up for discussion in 2019! Hundreds of thousands of tonnes of glass are being stockpiled and landfilled instead of being recycled, threatening to seriously damage the community’s faith in the billion-dollar recycling industry. 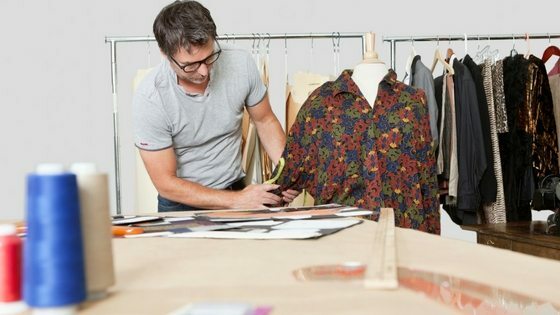 Key industry insiders interviewed by Four Corners have described an “unsustainable situation” with glass which has “nowhere to go” because there is “no viable market”. Australia consumes about 1.36 million tonnes of glass packaging per year: wine and beer bottles, glass jars and containers. “We are back in the dark age and we don’t know what to do. We are receiving more and more glass with nowhere to go,” Polytrade Rydalmere manager Nathan Ung told Four Corners. 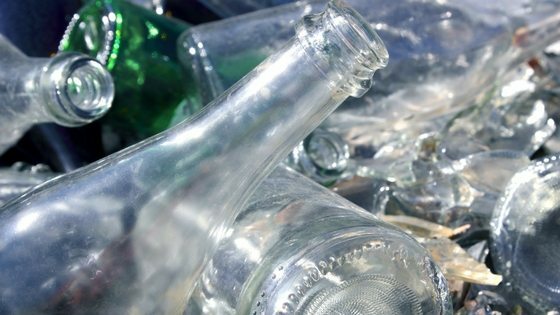 It is currently cheaper to import glass bottles than recycle them. Now, hundreds of thousands of tonnes of close to worthless used glass have been accumulating. Whilst this situation is certainly worrying – Waster will keep you up to date with future developments. See our blog on Sydney waste disposal for how glass collections can suit your restaurant. See our blog on heavy bins and overweight charges in general waste services. 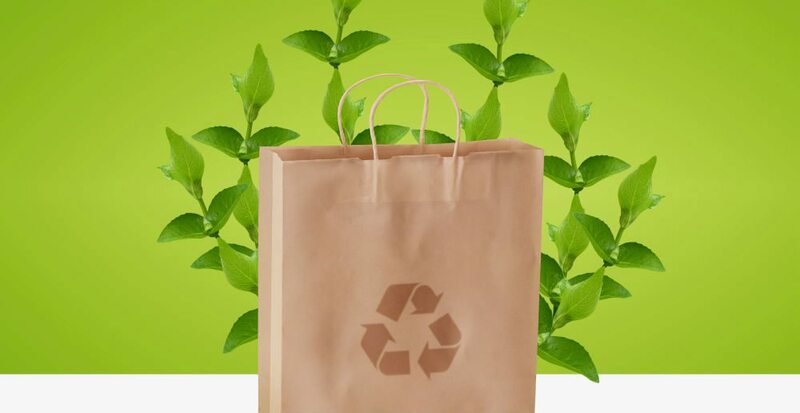 See our blog on recycling facts Australians need to know. 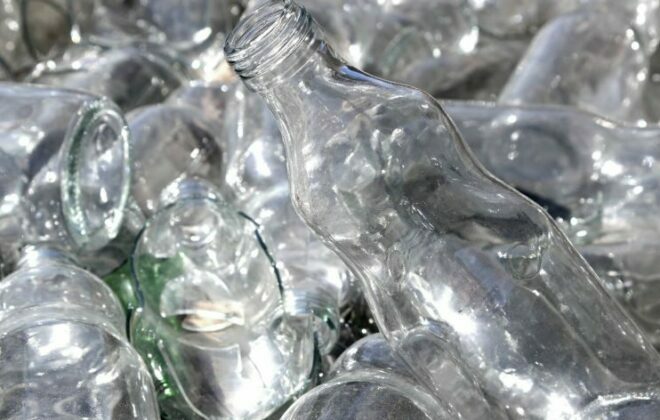 The Australian glass recycling sector is going through some tough times – but we forecast more usage if glass packaging in the future. The Federal and State governments will need to invest significantly in glass recycling systems and processes. For companies seeking glass recycling Sydney, Brisbane, Melbourne etc – it is best to keep your practises of waste and recycling separation going – as full commingled recycling will come back on stream shortly.